From our international perspective at A-dec, we're able to observe an interesting contrast in regional preferences for handpieces. Because most American dentists are trained with airdriven handpieces, while many European dentists work more with electric handpieces, we see many instances where transitioning from one to the other is a real challenge. I have seen many American dentists try to use an electric handpiece with the same technique they use with an air-driven, only to be frustrated. 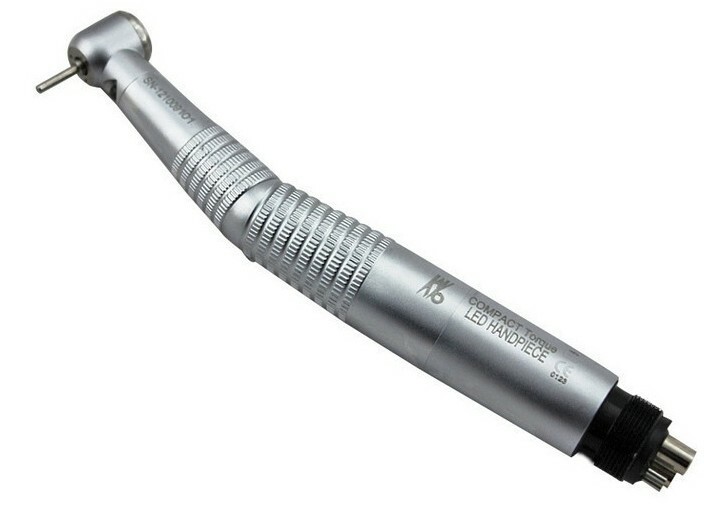 The fact is both air-driven and electric handpieces are important to have in a modern operatory, but they require very different techniques, and each tool lends itself to different applications. Because of its consistent power and the fact that it uses a gear train to deliver rotation through a chuck, an electric handpiece is excellent for creating very precise, smooth margins that help reduce the risk of microleakage. On the other hand, an air-driven handpiece has the advantage of offering a great tactile feel that is important in applications such as caries removal. 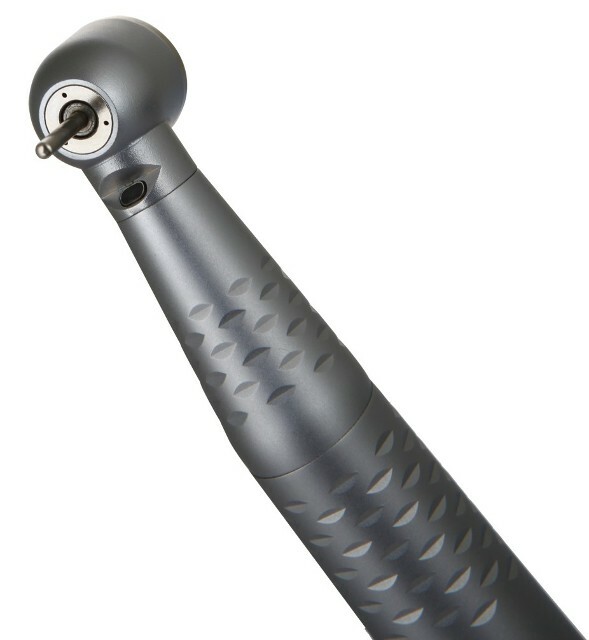 When dealing with a softened carious lesion, being too heavy handed with a handpiece can result in unnecessary removal of healthy tissue, so a strong tactile feel is especially important. 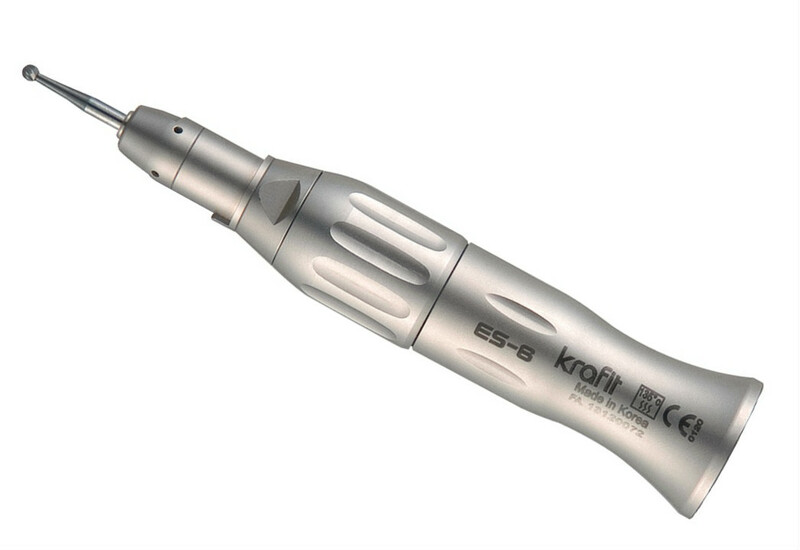 These examples illustrate why it is important for dentists to have both types of handpieces in the operatory, and to be skilled in the use of each. We all know that chairside real estate is incredibly valuable. Just about every dental office storage space is littered with tabletop devices that are no longer being used because they're obsolete or they are not providing enough value to earn a place in the operatory. The importance of space in the treatment room is one major reason why it's so helpful to integrate your handpieces into your chair system. Not only does this reduce clutter from extra boxes, but the right integrated system can also help make future upgrades smoother, as controllers and handpieces are designed for compatibility with both past and future models. A reliable manufacturer understands the value of the investment dentists make in their equipment, and works to maximize that value with tools that are designed for future flexibility. Myth #1: "Lube-free" turbines are worry-free. Who wouldn't want a tool that requires less maintenance than its competitors? The concept of "lube-free" turbines certainly sounds attractive, but the truth is it's just a marketing technique. 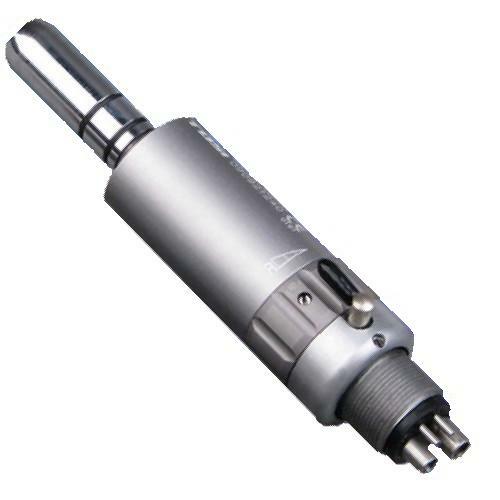 Years ago manufacturers started promoting handpieces with ceramic bearings as lube-free, in contrast to steel bearings. Today though, both ceramic and steel bearings perform very similarly, but some ceramic products are offered with two warranties - one period of time if you lube the handpiece (as you would with a steel bearing), and half that time if you don't lube it. So to use a lube-free handpiece is essentially to pay more money for a product that needs less maintenance, but also doesn't last as long. Myth #2: Hand-spraying is the cheapest way to perform maintenance. 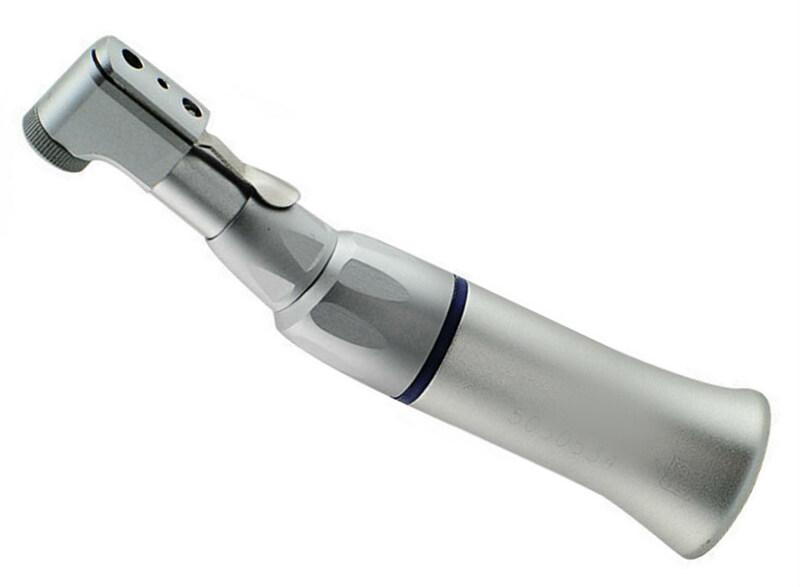 The lube-free concept shines a light on the perceived hassle of lubricating handpieces. Some dentists have determined that it's cheapest to pay an assistant to lubricate handpieces with a spray can, only to find later the inconsistencies and material waste of this practice result in no savings at all. There are also health drawbacks for the assistant who has to breathe the air in the maintenance area. 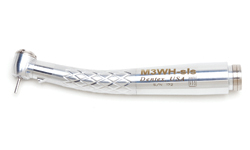 Handpieces can be damaged from having either too much or too little oil, as both problems result in increased friction in the handpiece and additional wear. 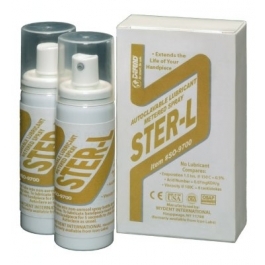 Relying on human beings to perform lubrication correctly and consistently is a real risk. How accurately could you spray a can for one or two seconds, dozens of times a day? Human nature is such that fatigue invariably sets in and the work is done less consistently over time. Even if you did have one assistant who performed lubrication perfectly every time, what are the odds that assistant will stay with your practice forever? Instead, using an automated system for lubrication makes the process simple and automatic and can help save money in repair costs, as well as wasting less oil. A-dec's Assistina 301 Plus maintenance system, for example, costs less than two cents per cycle and provides consistent and precise cleaning and lubrication. The system takes just 35 seconds per cycle, needs no electricity and has universal adapters that accept most brands of handpieces, motors and attachments. Several other automated systems are available, and regardless of which one is used, they are better than lubing by hand. Myth #3: A warranty is the true mark of quality. In general, newer model handpieces have a life expectancy of 18 to 24 months, while older models last closer to 12 months. While this might not seem long compared to other pieces of equipment in your office, it is actually more than double the lifespan of handpieces 30 years ago. Myth #4: Not enough torque? Just crank the air pressure. Too little air pressure in a handpiece will result in a loss of torque, meaning you won't get the cutting efficiency you need. 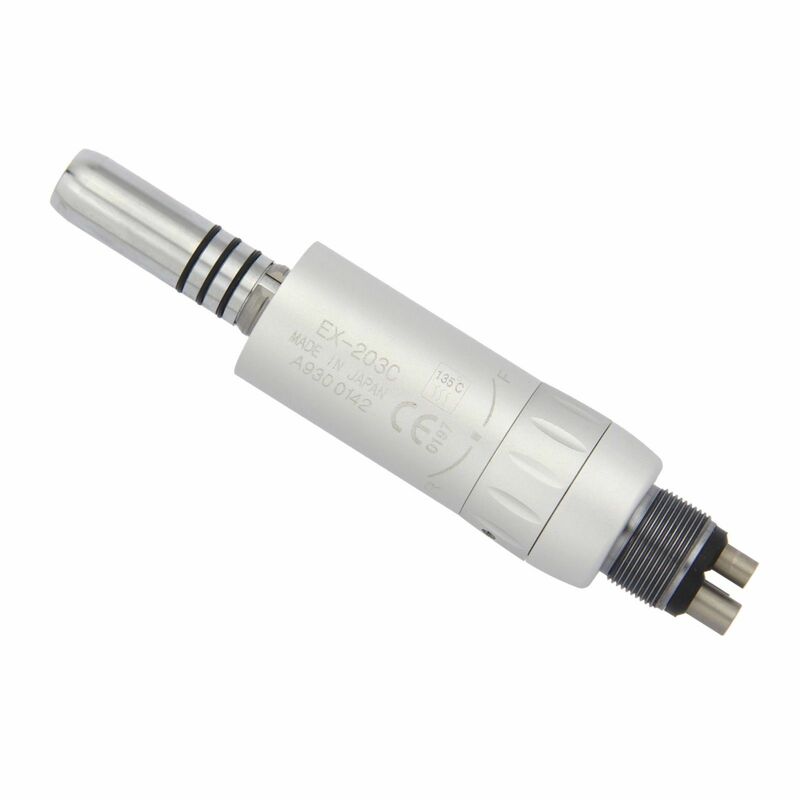 With too much air pressure, on the other hand, you'll have cutting efficiency but also a lot of noise, as well as premature wear on the bearings in the handpiece. In the past, some dentists using older handpieces might have found that cranking their air pressure way up was the only way to get enough power, but with modern designs this isn't really necessary. Thanks to CAD/CAM technologies, turbines in today's handpieces offer significant efficiency improvements over models that are just five or 10 years old. With 3D modeling and rapid prototyping, handpieces today are tested and tweaked to perfection before they hit the production line. Once there, simplified and precise manufacturing results in a greatly improved end product. Myth #5: I can do implants with my general restorative motor. If you've heard from colleagues or a manufacturer that the general restorative motor on your handpiece is implant capable, you might be running with the wrong crowd. The FDA has recently been paying more attention to claims like these and asking manufacturers to set the record straight. The facts are that a general motor doesn't have enough power for implant placement, and there are additional safety concerns related to the need for sterile irrigant and for coolant air to be shut off. When placing implants, stick to an implant motor with 5Ncm of torque.